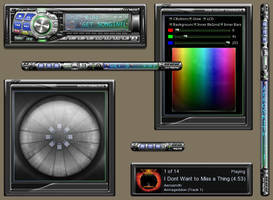 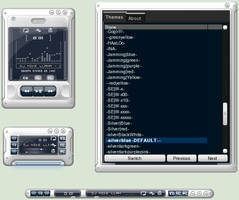 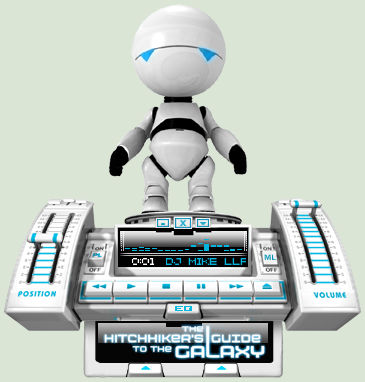 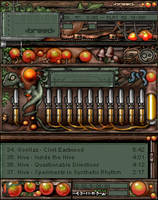 An animated Winamp skin depicting Marvin, the depressed robot from The Hitchhiker’s Guide to the Galaxy movie. 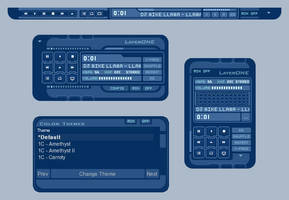 Designed and coded by Petrol Designs. 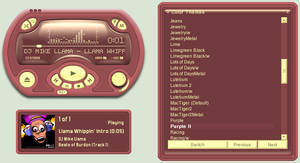 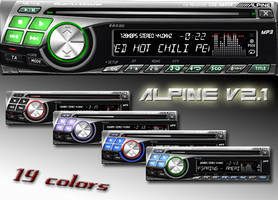 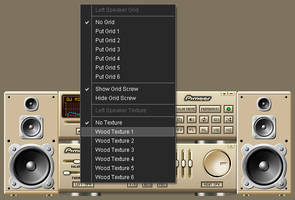 Updated for Winamp 5.666 by Ariszló. 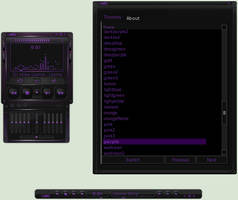 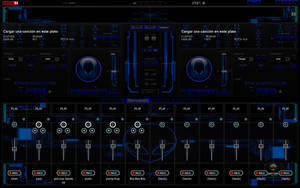 Permission was obtained from Petrol Designs to publish the updated skin (see permission.txt). 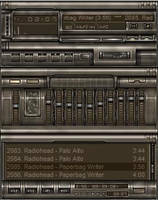 All original graphics and design are ©2005 by Petrol Designs. 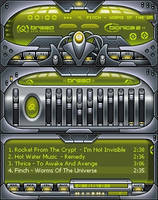 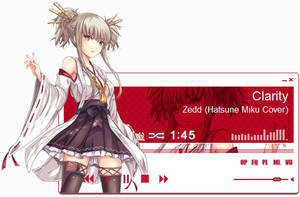 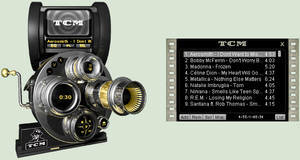 Originally published at Winamp.com on March 25, 2005.